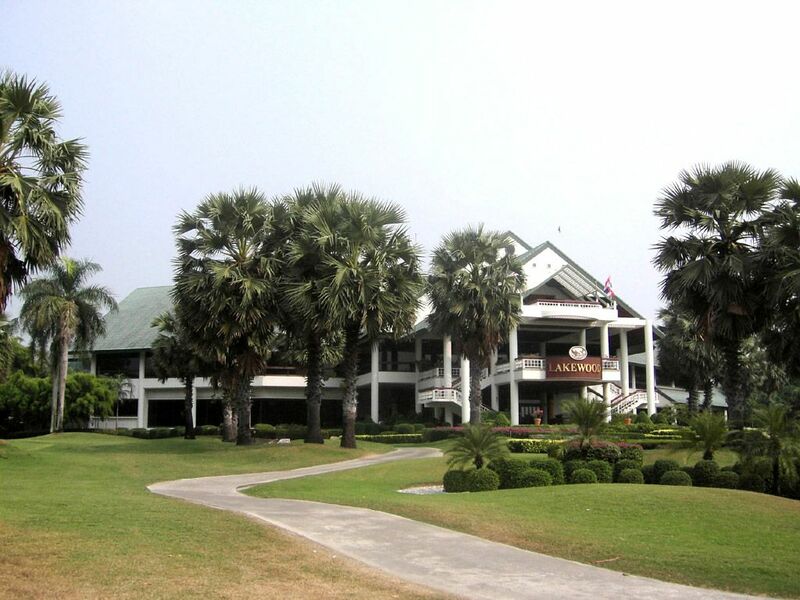 Lakewood Golf Club is an interesting course near to Bangkok city center. 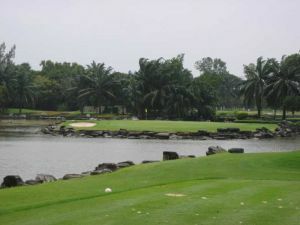 The Lakewood golf course comprises of a vast green space and a luxurious housing estate. 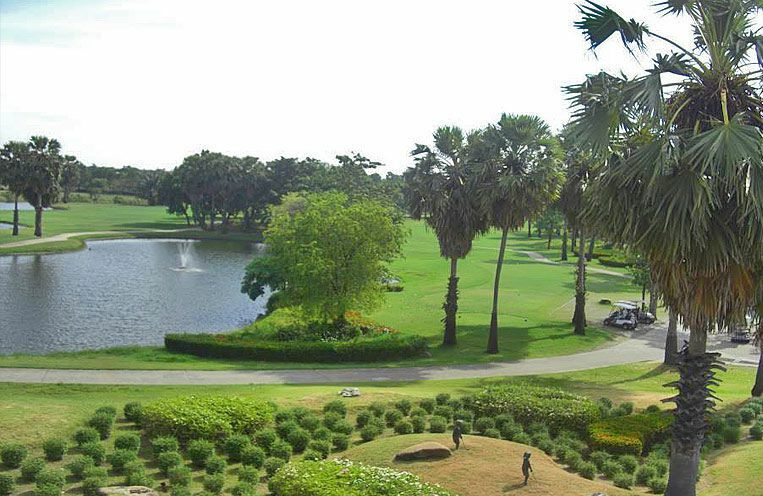 Although the golf course is relatively flat, the surrounding landscaping features more than 45 species of plants and more than 2,000 trees. The course has 3 nines, Rock, Wood and Lake. All three nines are similar in design with subtle doglegs, slightly undulating greens and water. Fortunately the water (as any OB) should only seriously come into play on a few holes. 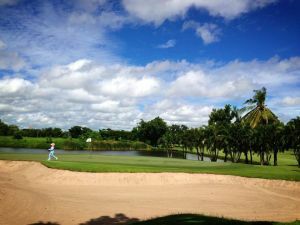 The golf course is well maintained all year round and has excellent drainage making it a good choice especially in the rainy season. 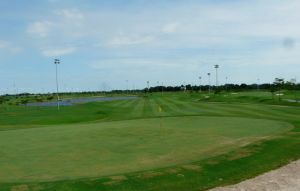 Fairways are generally wide and the Bermuda grass course is in excellent condition. The fairways drain well, are somewhat spongy which provides a good lie but important to note; because of the sponginess there will be virtually no roll on your drive. This of course means the course plays longer than the indicated yardage. Also impacting the length of play is the fact that the prevailing wind is at most times in your face and usually on the longest holes! The Bermuda rough is typical Bermuda rough and generally not too severe however during the rainy season, it becomes denser thus requiring at times the need to merely take a lofted club and get back on the fairway. 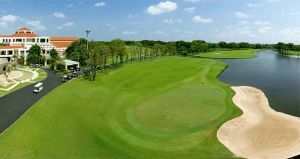 Good golfing at Lakewood can be assured and some of the pars 3’s are really excellent golf holes that rival the best in Bangkok. There are many doglegs as well as water hazards on 22 of the 27 holes. The seventh hole on the ’Wood’ nine, in particular requires a tee shot well left, in order to avoid the huge lateral water hazard which stretches right across the fairway. The caddies are all well trained with most having worked at Lakewood for over five years. This makes green reading, with their help, a real pleasure. 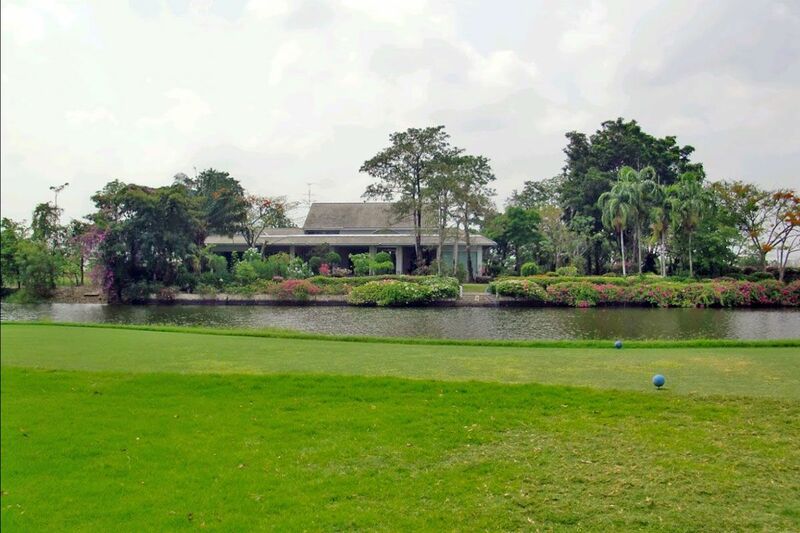 Lakewood is a little more expensive than some other area courses due to its relatively close proximity to Bangkok city center and the new Suvanabhumi airport as well as its popularity with the many Asian expatriate members. Lakewood is a fine course with excellent service and a good course to play as you get your game in shape. Lakewood Country Club has different Services to offer. Choose a date and number or players to see the rates.